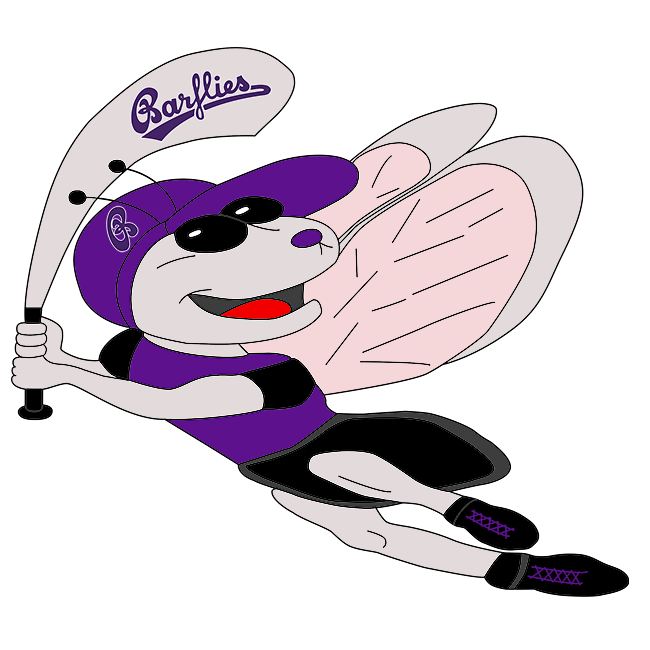 Bochum Barflies vs Minden Millers – Bochum Barflies e.V. Marian Simion went 2-5 and hit a home run, but Bochum Barflies still fell to Minden Millers 11-6 on Saturday at Bochum. Dennison Hasfeld got the win for Minden Millers. He pitched three shutout innings. Hasfeld struck out two, walked four and gave up two hits. Semjon Schmoller, C Klinke and Sean Payne helped lead Minden Millers. They combined for six hits and seven RBIs. Christian Theis ended up on the wrong side of the pitching decision, charged with the loss. He allowed nine runs in seven innings, walked one and struck out six. The top of the second saw Minden Millers take an early lead, 1-0. Minden Millers‘ threat began with a single by Payne. A groundout by Schmoller then moved Payne from first to second. Bochum Barflies survived Minden Millers‘ surge and put up one run of its own in the second. Bochum Barflies scored on a single by Hendrik Gerhardt. The lead stayed with Minden Millers after the fifth, when it scored eight runs on a three-run double by Klinke and two singles. A three-run sixth inning helped bring Bochum Barflies within three. , a groundout by Theis, and a solo home run by Simion gave Bochum Barflies life. The Bochum Barflies threat came to an end when Lucas Kosgalwies finally got Peter Beargie to ground out. Minden Millers brought home one run in the eighth inning, and matched that run total in the ninth. In the eighth, Minden Millers scored on an RBI single by Dario Ehrhardt, bringing home Schmoller.